When John and Aryn take on a seemingly routine salvage mission they could have never guessed what they would find. As Aryn boards the mysterious ship she quickly learns that this vessel has an unsettling history and the answers she finds during her exploration only raises more questions as both Aryn and John explore this old yet highly advanced spaceship which will send them on an adventure that will change their lives forever. 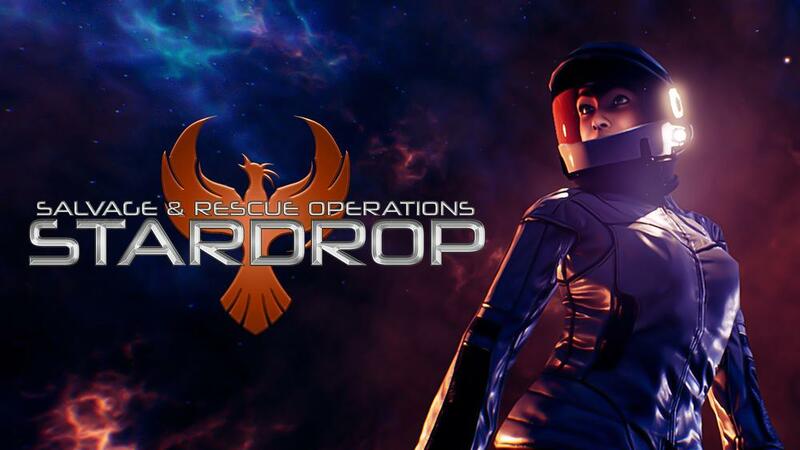 STARDROP is a narrative driven Sci-Fi first person adventure and exploration game set in the future. You play as Aryn Vance who is accompanied by her close friend, John Kindley. They are Salvage and Rescue operatives seeking out old derelict spacecraft that are lost in time. Or provide assistance to those in need of help. Explore old derelict spaceships in the main game while being able to visit a range of other various locations across the universe through a number of engaging side missions.